What Will $1,200 Rent You In Upper Roxborough, Right Now? Listed at $1,162 / month, this 1-bedroom, 1-bathroom apartment is located at 8201 Henry Ave. In the apartment, you can expect a dishwasher, a walk-in closet, a balcony and carpeted floors. The building offers on-site laundry, outdoor space, a swimming pool, a fitness center, on-site management, a residents' lounge and tennis courts. Good news for pet owners: cats and dogs are welcome. Next, there's this 1-bedroom, 1-bathroom condo located at 8201 Henry Ave. It's listed for $1,160 / month. Amenities offered in the building include outdoor space, a swimming pool and a fitness center. In the condo, there are a dishwasher, a balcony, carpeted floors and ample natural lighting. Sadly, cats and dogs aren't allowed. Here's a 1-bedroom, 1-bathroom apartment at 7950 Henry Ave. that's going for $1,130 / month. 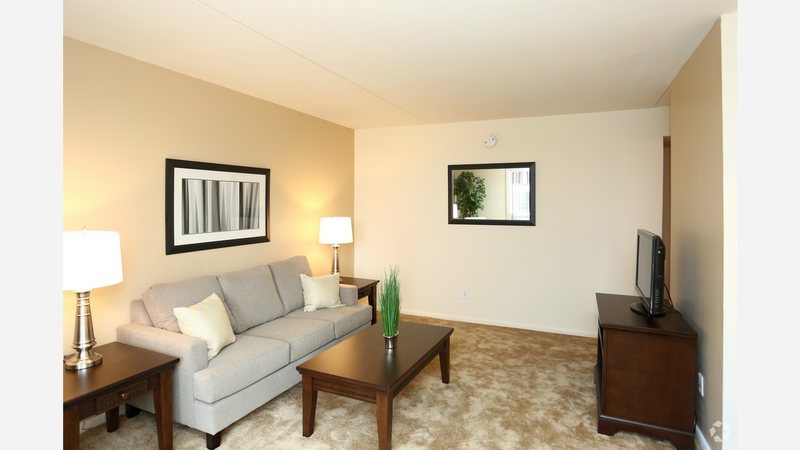 In the unit, you'll get a dishwasher, in-unit laundry and carpeted floors. The building has on-site parking, a swimming pool and a fitness center. Hairball alert: cats are allowed. Located at 7949 Ridge Ave., here's a 616-square-foot 1-bedroom, 1.5-bathroom apartment that's listed for $1,105/ month. The unit has granite counter tops, in-unit laundry and great natural lighting. Sadly, cats and dogs aren't permitted.